Using Infrared reflectance blepharometry (via scientific glasses), and validation against the patented Johns Drowsiness Scale (JDS), measurements of eyelid movements are accurately quantified. Tailored solutions can be conducted in a controlled or naturalistic environment depending on the nature of research. 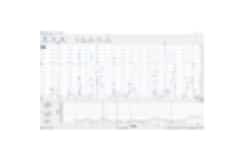 For controlled environments, Optalert’s computer-based software allows for simultaneous recordings of eyelid movements and performance metrics using Optalert’s own computerised vigilance task, the ‘Johns Test of Vigilance’. 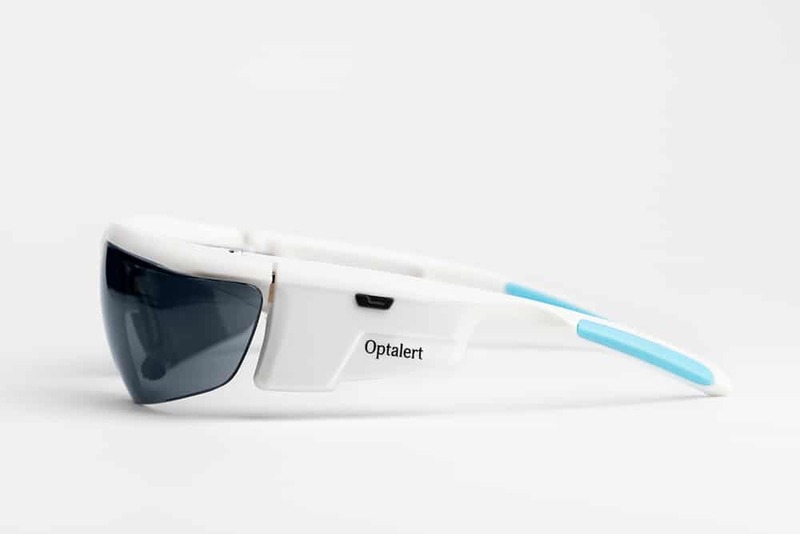 For environments that cannot be controlled and where data needs to be collected away from a laboratory, Optalert has a portable data logger and wireless glasses that provide portability of the product and maintain ease of movement for the patient.For optimal results Optalert recommends recording in a controlled environment where possible, but we understand that this may not always be practical and can help tailor a solution to suit your research requirements. Optalert has established methods for detecting even the slightest change in position of the eye and eyelid. These events are quickly detected and their amplitude, duration and velocities calculated. Optalert’s skilled team of data scientists are able to help researchers synchronise eye and eyelid movement data with other relevant data to identify changes in state or disorder. 2. Johns MW, Tucker AJ, The Amplitude-Velocity Ratios Of Eyelid Movements During Blinks: Changes With Drowsiness.